Vijay Kumar Konda , who scored Blockbuste with Gunde jaari Gallantyinde going to direct Naga Chaitanya Soon. 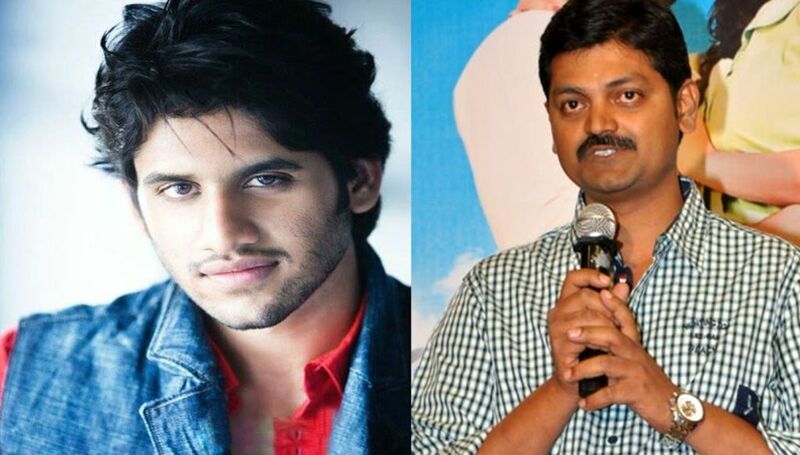 Naga Chaitanya currently busy with Manam. Chaithu’s Auto Nagar Surya stopped for unknown reasond. Now , he gave green signal for Vijay Kumar Project. Nagarjuna producing this movie under Annapurna Studio Banner. Shooting starts from October.